This article is 1940 days old. 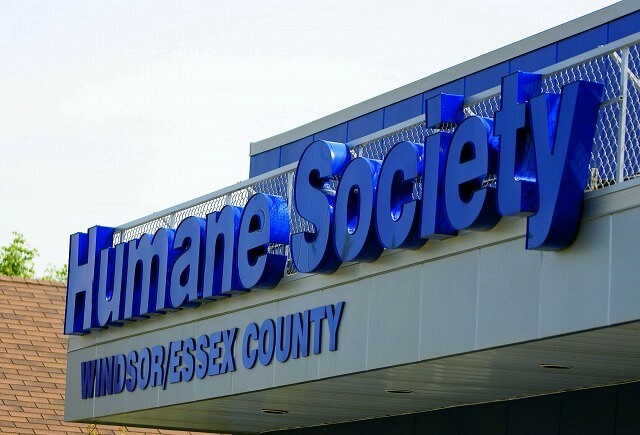 For the first time ever, the Windsor/Essex County Humane Society’s Adoption Centre will be open on January 1st. New Years Day will mark the launch of the Humane Society’s year-long adoption awareness campaign to encourage people to think adoption first when they are looking for their new best friend. To encourage potential adopters to start off the new year with a new best friend fur-ever, all dog and cat adoption fees will be discounted by $20.14 on January 1st. The Adoption Centre will be open from 11am to 4pm. Regular hours are Saturday through Tuesday from 11am to 6pm and Wednesday through Friday from 11am to 8pm. Photos and bios of adoptable animals are also available at www.windsorhumane.org.